Google Home now has support for two big names in smart homes, as Pixel waits for its turn to control your thermostat via Google Assistant. Google Home is bumping up its smart home capabilities to better compete with Amazon’s Echo lineup. The search giant just announced that you can now use Home to turn on Belkin WeMo products such as smart plugs and light switches. Google Home is also supporting Honeywell thermostats for those times you need to turn up the heat without getting off your chair. The new Home features should be available now. You can check by opening the Google Home app on your phone. Click the “hamburger” menu icon in the upper left corner, and then tap on Home control. Finally, tap the plus sign at the bottom right of the next screen to add a new device. Honeywell and WeMo should be listed there if the updated features are available to you. 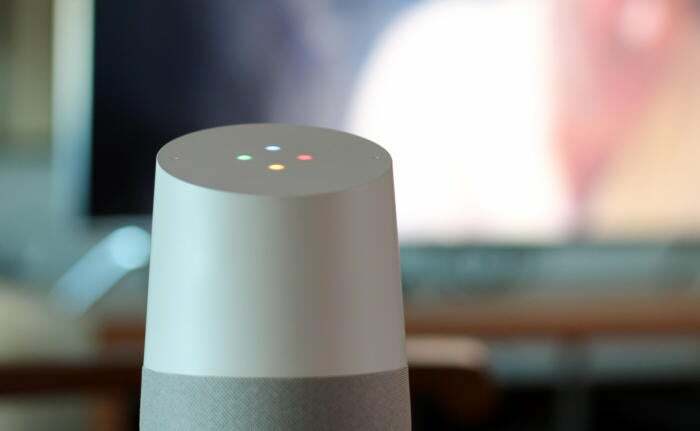 The impact on you at home: While the Home smart speaker is the vehicle for Google’s efforts in the smart home space, the “magic” of Home is Google Assistant. That same digital personal assistant is built into the Pixel smartphone, which Google says is also getting Home Control features “soon.” In other words, you should soon be able to control all of the same smart home products from your phone via Google Assistant. 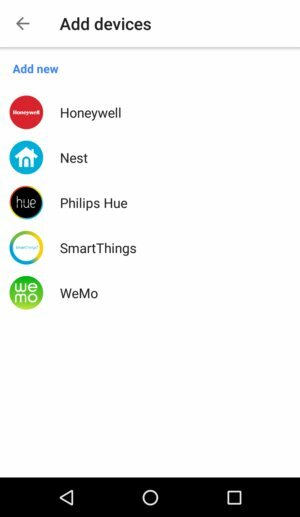 Currently Google Home Control supports Nest, Philips Hue, and SmartThings in addition to Honeywell and WeMo. Some of the best experiences Google Home has to offer right now come from its integration with IFTTT. You can, for example, use IFTTT to have Google Assistant create a post on Facebook or turn off the TV via Logitech Harmony remotes. At the time of this writing there didn’t appear to be any special recipes using Honeywell or Belkin, but that will probably change in the coming weeks.